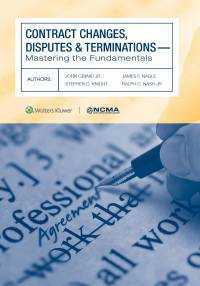 By John Cibinic, Jr., Stephen D. Knight, James F. Nagle, Ralph C. Nash, Jr.
Contract Changes, Disputes, and Terminations: Mastering the Fundamentals is an essential desktop reference for contract professionals irrespective of education or experience. This resource succinctly addresses the issues of contract changes, both express and constructive; guides us through the disputes process; and clearly identifies contract terminations procedures—both for default and for the convenience of the government. 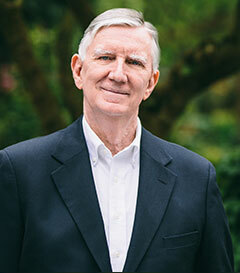 Some of the topics covered include formal change orders, constructive changes, notice requirements, bid protests, appeals to agency boards and federal courts, and termination settlements, to name just a few. Additionally, the text includes a very helpful appendix addressing many day-to-day contract administration issues ranging from funds management (i.e., limitation of funds or limitation of cost) to some not-so-routine issues such as delays and breach of contract.